DividendInvestor.com is the most powerful dividend-screening tool available today. Invest prior to the ex-dividend date. Search by day/month/year. Find top stocks that consecutively increase their dividends. 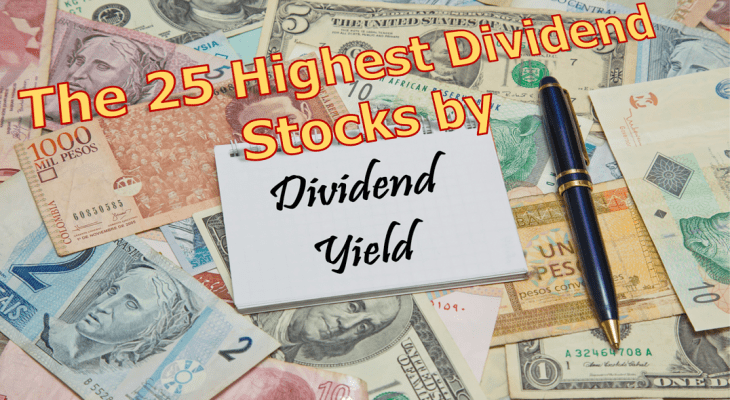 Our exclusive ranking of the best dividend paying stocks. Reinvest your dividends with DRIP stocks. Access today&apos;s top Dividend Reinvestment Plan stocks. Find the highest-yielding Exchange Traded Funds. Screen by dividend yield, ex-dividend date and more. Screen for top dividend paying stocks based on your criteria. Download results on your computer. 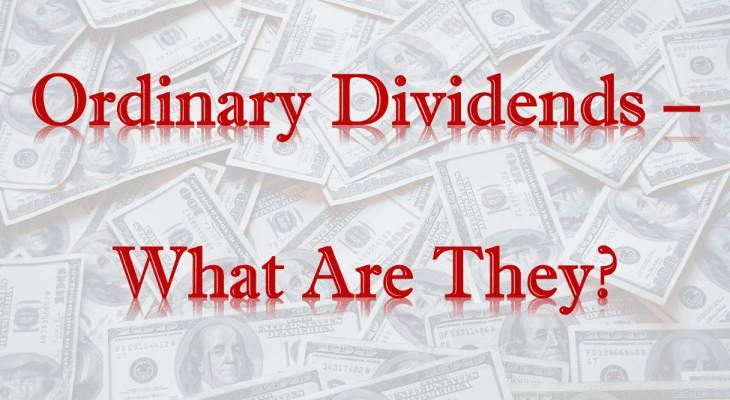 The web&apos;s top monthly dividend paying stock list. Ranked by our proprietary All-Star Ranking. Find the highest dividend-paying Real Estate Investing Trusts. Screen by dividend yield, industry, All-Star Ranking and more. 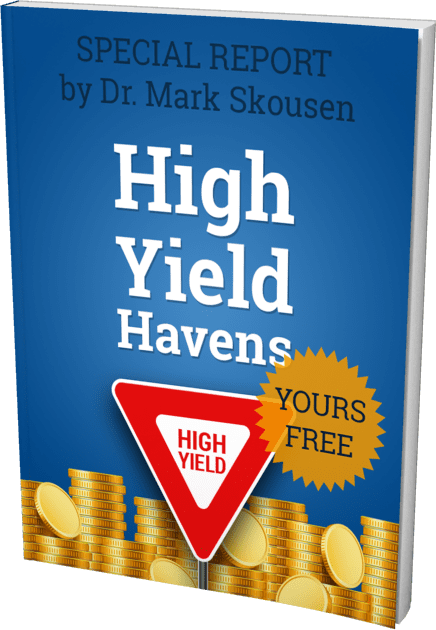 Discover the highest yield dividends from royalty trusts. Screen by energy trusts, financial trusts and more. Find high dividend yields from Master Limited Partnerships Stocks. Pipelines, refineries and more.